YOU ORDER IN ADVANCE. through amazon.com. We have a new website--you will want to visit this one. The Target site will continue to operate the free workshop and everything else will be moved to the new site. Become a follower of the new site and you will be in on all the latest news. 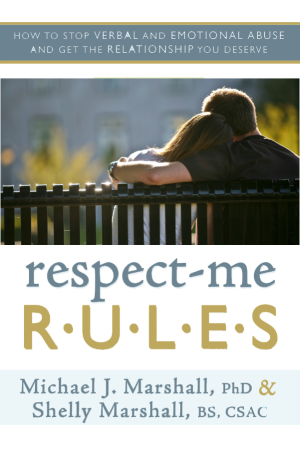 Respect-Me R.U.L.E.S: "Do you suspect that you or someone you love is suffering from verbal and emotional abuse at the hands of their partner? Relationships are meant to be nurturing and supportive in order to create an environment suitable for personal, mutual and family growth. 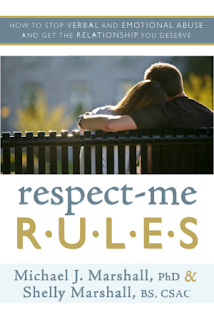 When verbal and emotional abuse rob one partner of the respect they deserve, for whatever reason, the wounding has to stop. ORDER IN ADVANCE. you can purchase through amazon.com. You think other drugs contribute to abuse--check this out! A group of British scientific experts has concluded that when combining its effects on the individual and on society, alcohol far outpaces other substances as the most harmful drug, the Associated Press reported Nov. 1. The Independent Scientific Committee on Drugs, meeting via an interactive workshop, used multicriteria decision analysis to evaluate drugs' effects on the body and their impacts on society, including effects on families and on costs in areas such as health care and corrections. Heroin, crack cocaine and methamphetamine were ranked in the analysis as the most lethal drugs to the individual, but alcohol, heroin and crack were judged most harmful to others. * Is there someone in your life who consistently makes you feel like you are on an emotional roller coaster? 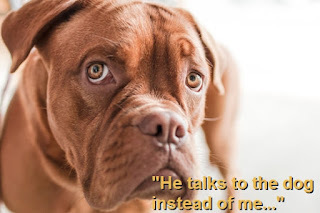 * Do you know a person who is friendly one day but sulks and withdraws the next? * Does a family member or friend consistently procrastinate, postpone, stall, and shut down any emotionally-laden conversations? * Are you sometimes that person? If you answered “yes” to any of these questions, chances are you may be interacting with a passive aggressive person or showing signs of passive-aggressive behavior yourself.